Carl Tart’s devotion to inclusivity and planning are what led him to be named executive director of the Student Activities Association this year. The Ole Miss Student Activities Association is an organization made up of student leaders whose primary goal is to promote campus involvement through special events. Tart, who was previously the co-director of entertainment for SAA, said there has not been an African-American executive director of the organization since 2005. “I just wanted to help enhance the student experience,” Tart said. Tart’s goal for the year is to increase campus participation in SAA events by making sure all students feel accepted. He hopes to introduce new student attractions and plans to create a Google Calendar that will inform students of all upcoming SAA events. Tart and other directors will travel to Columbus, Ohio soon to attend the National Association for Campus Activities conference. The conference serves to showcase special events and talents that SAA has the opportunity to bring to Ole Miss. Last year’s conference brought David Hall’s “Cards Against Hypnosis” show to campus during the Month of Welcome. 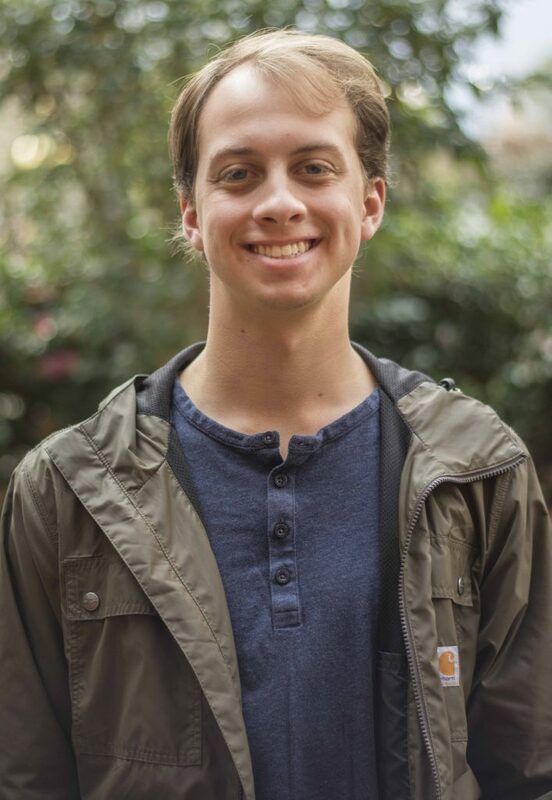 Reynolds Spencer, a junior accounting major, will serve as the associate director, and he previously served as the co-director of entertainment alongside Tart. The two will preside over SAA’s four committees: entertainment, pageants, special events and homecoming. Spencer said he wants to enlarge the roles of all committee members and make them more active participants. “I really want them to be a part of the decision-making,” Spencer said. By increasing member involvement, Spencer hopes to help Tart create more diverse events and unify the Ole Miss campus. 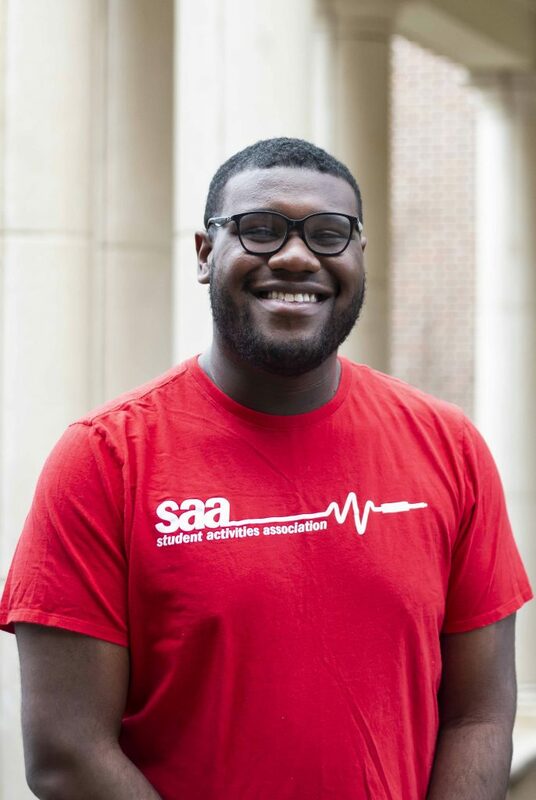 “SAA is an organization that tries to make Ole Miss feel more like home,” Spencer said. He believes in bringing the student body together and encouraging unity through new events such as Battle of the DJs. This competition is tentatively scheduled for April and will involve DJs mixing music real-time at the Grove Stage for a cash prize. Tart hopes to get more creative with student representation and expand SAA’s reach beyond the Ole Miss campus. Former executive director Brady Ruffin formed a partnership with Visit Oxford last year to increase student voice in the annual Double Decker Arts Festival. “Involvement last year was met with some criticism and some perception, but I thought that it went well,” Spencer said. SAA and Visit Oxford collaborated in selecting musicians for this year’s festival, and will jointly announce the lineup at a press conference on February 28. Tart and Spencer hope to expand the organization’s diversity by creating an inclusive environment and helping students understand SAA’s goal of enhancing the student experience.